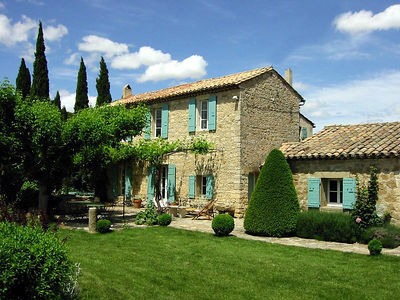 Peter Mayle’s A Year In Provence hit the bestseller list in 1991, whereupon every American who could afford it rented a villa in the south of France. If you figure that most of those people were at least 30 when they developed their passion for Provence, they’re now nearly 50. 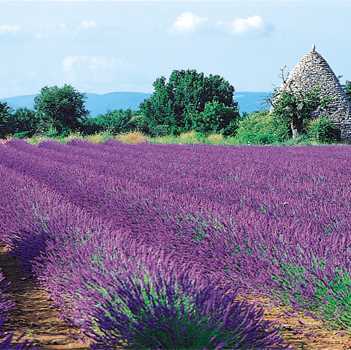 And like them, Provence is peut etre un peu past its prime. That’s right: If you want not to act old, you’ve got to give up your fields of lavender, your striped hammocks, your country markets selling homemade olives and artisanal wine. No more brightly-printed table linens, buckets of sunflowers, espadrilles or straw hats. The ancient mas with cornflower-blue shutters, vine-hung pergola, and swimming pool must be traded in for someplace more au courant, youthful. Like where, you may ask? Not, God forbid, Tuscany. That’s just Provence with pasta. The Cotswolds and Cornwall, Umbria and the Dordogne are similarly played: the Mojitos, the Burberries of vacation destinations. Vietnam could work, or really anywhere that only old people remember as a war-torn wasteland. Croatia. Syria. Libya. Iraq. Whooops, maybe not yet: We’ll leave our children to bask in Basra.